Specialties: Bridal, Portrait, Fashion & Glamour Makeup & Hair, Commerical Production work including some effects. Greer based but available for travel. Ashley first worked as a licensed esthetician in South Carolina but then decided to expand her creativity by attending the MakeUp Designory in Los Angeles. Upon graduation she returned to the Upstate and has worked for numerous cosmetics companies including Chanel and then was introduced to Katie in the spring of 2013. Katie immediately recognized her talents and welcomed her to the team! Ashley is skilled in Airbrush makeup application as well as traditional application methods and also has experience with hair styling. 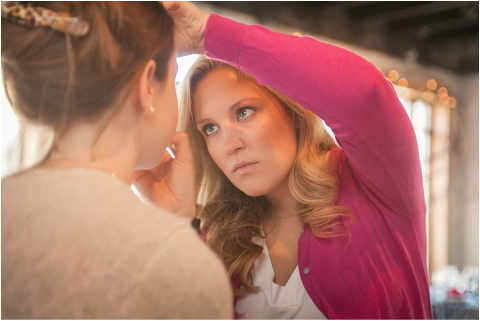 She is frequently booked out on commercial clients as well as bridal and special events. Ashley’s latest endeavor has been to open up a lash and brow studio. While these appointments are not booked thru CR&Co, we love to promote her business in conjunction with ours! Please let us know if you’d like for us to set up an appointment for you! Check out some of ashley’s latest insta work!